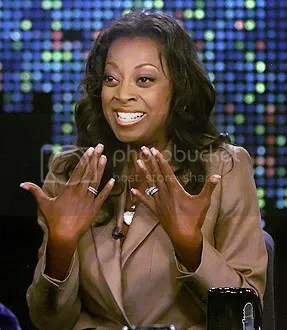 Forget Oprah, I want to be Star Jones! Ok so, this chick gets the Hustler of the year award. She gets fired but is paid 24 million dollars for it. Don’t let her go Al! Hold on tight to that loose skin! Heh! You are currently browsing the archives for the Star Jones category.